Last week the 11th edition of the Congreso AMHPAC was organized in Cancún, Mexico, by the Mexican Association of Protected Horticulture. 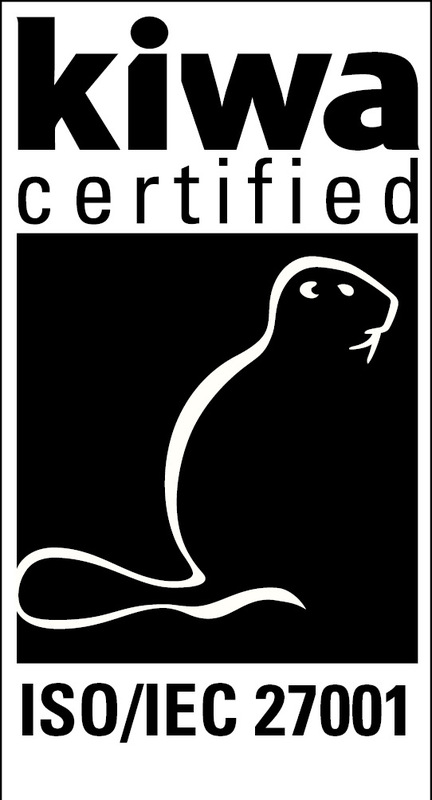 The conference was held from August 22 until 24. 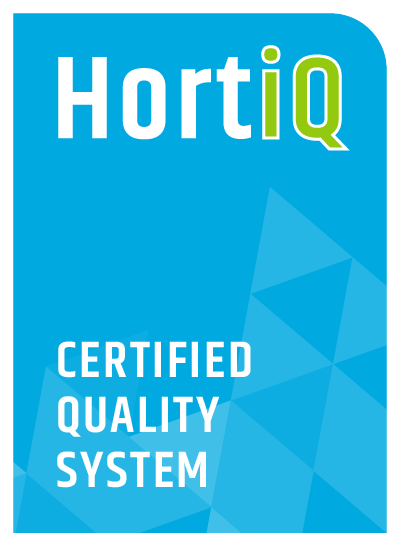 It is an important horticultural conference in Mexico, where a lot of growers and suppliers from all around the world visit to meet. 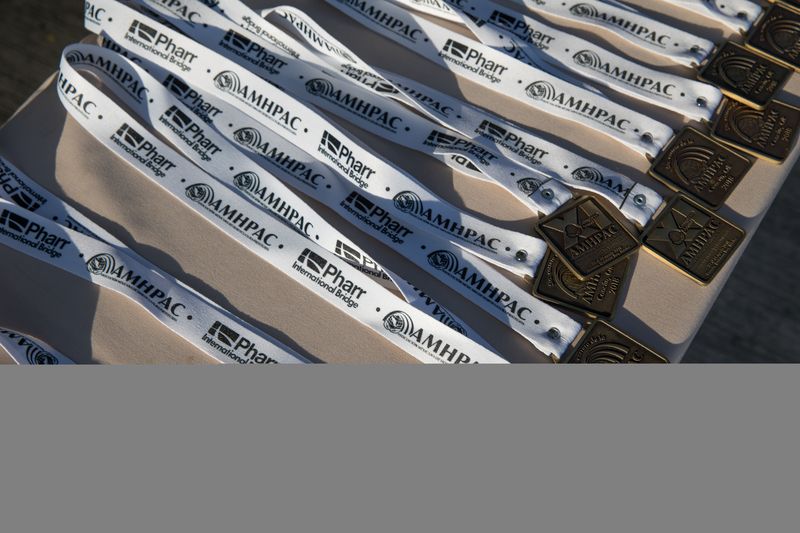 The official start of the conference on Thursday was preceded by the 5K AMHPAC run. 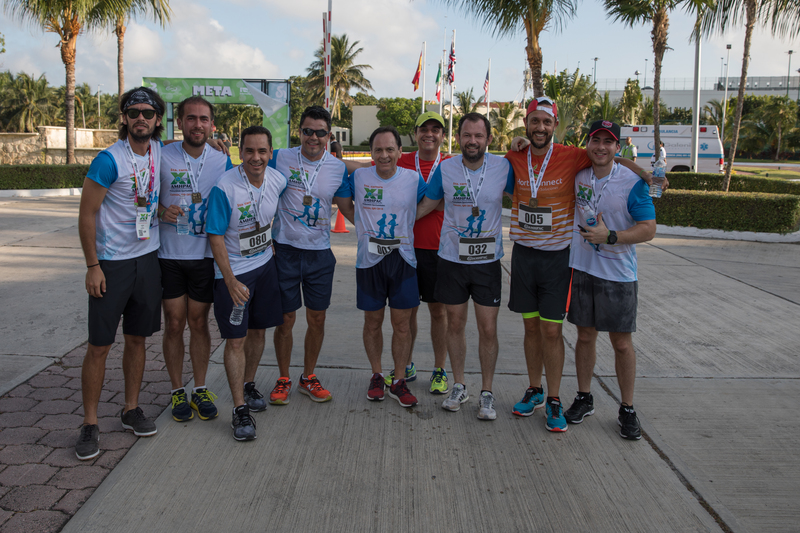 Next to being a sporting event, the run is organized to bring together and promote coexistence of all participating producers, suppliers and government officials. 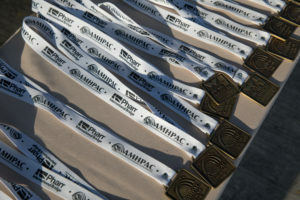 This year 80 people participated in the AMHPAC run, which was organized for the 5th time. The run was a great opportunity to meet up with our partners in an informal setting. 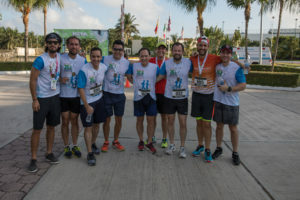 On behalf of Hoogendoorn our colleague Alexander de Leon participated in the 5K and performed very well by finishing in 3rd place.